Certain moments in life change everything. 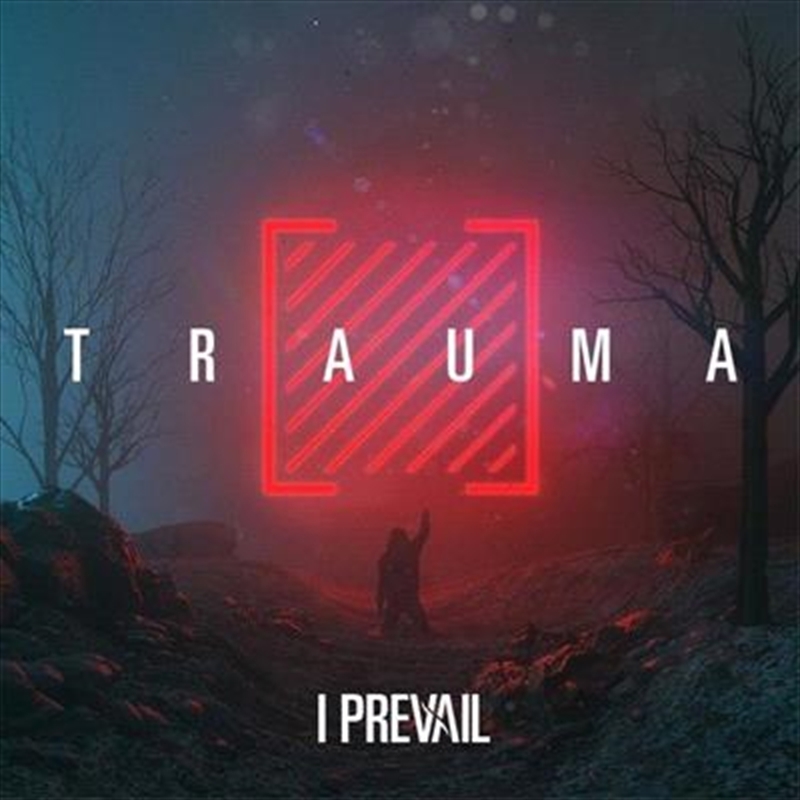 I Prevail are no strangers to this experience. After the release of the band’s 2014 debut EP, Heart vs. Mind, nothing would ever be the same. The EP sold over 100,000 copies and meanwhile, the group’s cover of Taylor Swift’s “Blank Space” was certified gold. Everything fell into place setting the stage perfectly for their debut full-length, Lifelines, launching with singles “Stuck in Your Head,” “Scars” and “Alone”. Lifelines debuted at #1 on the Alternative, Hard Music, and Rock charts, and has currently sold over 400’000 albums worldwide.